Stop right there. Do not press that button to use Lulu Self-Publishing without reading this article! You’ve spent countless hours perfecting your work. It makes sense that you would want to protect that investment. 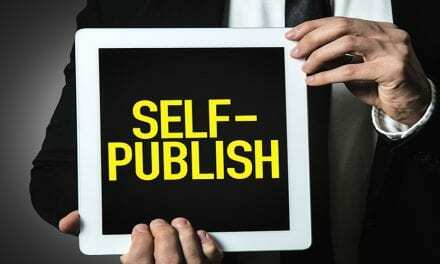 If you are looking to publish, find a better place to put your trust than Lulu Self-Publishing. Scams are becoming a theme in the self-publishing world and Lulu is on the list. But you don’t need to be a victim. Here, you’ll find valid reasons to look elsewhere for a publisher. The information in this article came from people who have used and been disappointed by Lulu’s publishing services. One of the chief problems with using Lulu for your self-publishing needs is getting paid. 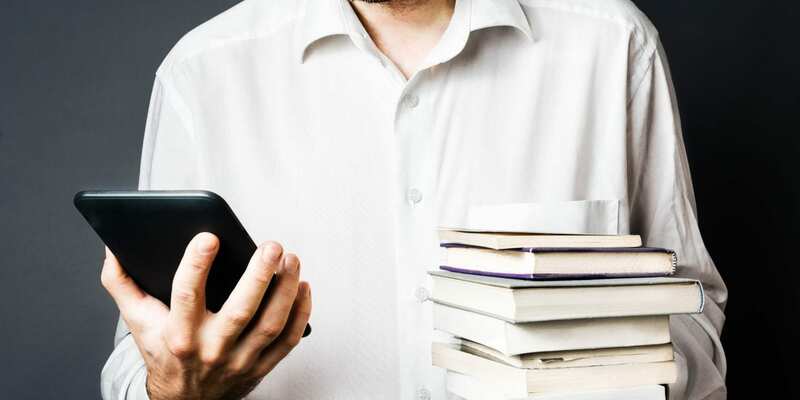 Customers reported being duped into accepting zero royalties and only getting paid if their books were purchased directly from Lulu. Even then, the author profit was $1 per book! Some accounts were frozen for copyright infringement, but the offending book wasn’t even on the account. That customer couldn’t access her royalties but could not reach a customer service representative. She waited weeks to get help. Yet, the strangest problem with getting paid from your published works seems to be lost somewhere in the pricing structure. Customers report that their book is being sold for $18 – $21, yet they only see a $1 or sometimes nothing at all in profits! That kind of math simply doesn’t add up. There is a reason authors fall into the starving artist category. They make money sporadically and in chunks here and there from the sale of their work. Imagine trying to raise a family on that and fund selling your books at the same time. You spend a good deal of money to have your book published and you expect it to pay off. At Lulu, publishing can run around $2,700 upfront according to customers. Those same customers reported earning around $18 in royalties for that cost over a 3 year period. 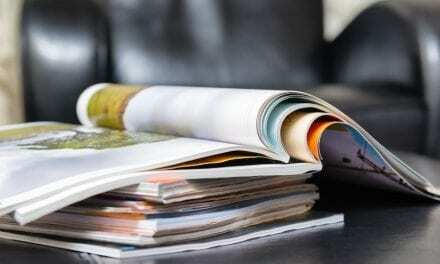 On their website, a standard quality, no frills, paperback book costs $3.25 each to produce. This is the lowest example of what you can purchase with the least amount of features and services. That seems a heavy price to produce a low-quality product. Lulu is more than willing to upgrade you to the next, more expensive service. They have an enormous list of add-on services, too. However, don’t expect that quoted price to be the final number. 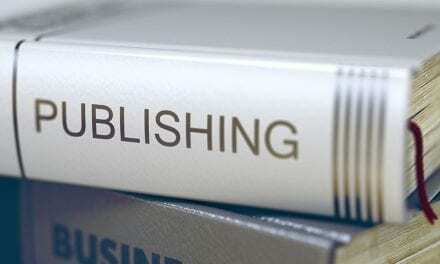 Self-publishers reported additional costs were tacked on at the end of the publishing process but not mentioned ahead of time. This happened even when buying the premium package. Once upon a time, this company may have been credible, but that is certainly not the case now. Unfortunately, some of those earlier reviews skew the results. Newer authors can be misled by such confusing reviews. What is very confusing is the Better Business Bureau’s (BBB) good rating of a company that otherwise scores extremely low when it’s rated by consumers. It doesn’t add up. At least until you consider the number of reviews on each site. The BBB has 5 reviews listed for Lulu Publishing, otherwise known as Lulu Self-Publishing, and only 1 of them is negative. Consumer Affairs has 54 reviews, and 35 of those customers only scored Lulu a 1 or 2 out of 5 stars. The difference between the two reporting agencies is astounding! When you average it out, things don’t look so positive for Lulu. Lulu publishing reviews are not very positive at all. While researching for this article, I found review after review with customer complaints. This list will give you insight into why authors are so up in arms over Lulu’s business practices. Long Delays in Formatting and Printing – I’m not talking about a week delay but weeks of waiting. One user waited 6 weeks on formatting and had heard nothing despite trying to get in contact. Another even reported waiting 10 weeks and more for their books to be printed. Distribution Delays – Weeks and weeks without books being delivered to either the author or the distribution site means no money coming in. Some customers of Lulu reported that there’s no way to track their books, either. Website Confusion – A few customers complained that the website is not easy to navigate and can be confusing. Illustrations Cost Extra – Can you imagine paying an extra $295 for each illustration you include in a children’s book? That’s exactly what one user was told. Additional fees seem to be a common problem with Lulu Self-Publishing. Ebook Conversions Unsatisfactory – Ebooks were not formatted correctly in many cases. The icons are not where they should be, the print was cut in half on the page and ebooks were even published with the wrong title. Poor Print Quality – Some of the quality issues include dark or low-quality photos, lopsided print, headers and margins not formatted correctly and using the wrong font or the font is so small you cannot read it. No Customer Support – This is probably the biggest complaint in all the reviews I read! I found over and over that customers experienced slow responses to their requests. No matter whether they used phone or email, customer support responses were no less than 4 days and sometimes more than 2 weeks later! Many customers detailed weeks of trying to reach a person to solve an issue with no response. This was especially true if the customer requested a refund for any reason. Customer support seems to be non-existent according to these reviews. No matter what you decide, you need to do your research. Don’t settle for a company like Lulu Self-Publishing when there are credible companies to choose from. There are much better publishing options out there. Check out this list from the Alliance of Independent Authors for a comprehensive look at your self-publishing options. 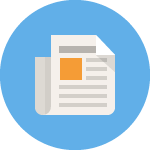 Looking to publish a digital magazine? Check out how we do business at MagLoft!